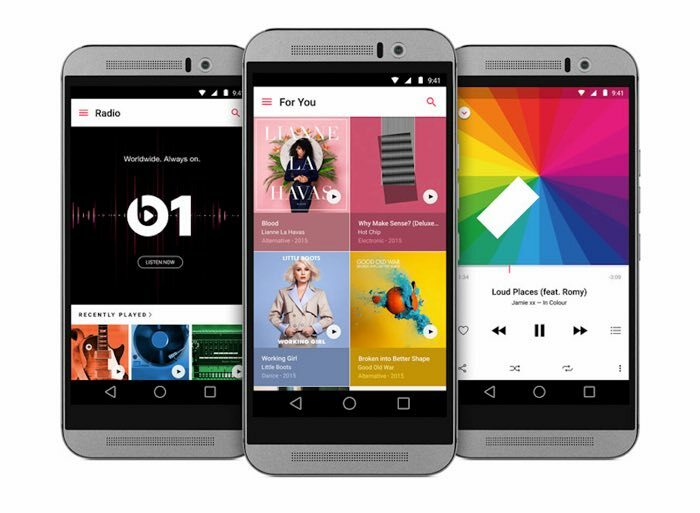 Apple Music for Android has been updated and the latest version of the app brings some new features to Apple’s music streaming service on Android. Included in the updated version of Apple Music for Android are a range of new features including a new home screen widget and more, you can see what is included in the update below. The latest version of Apple’s music streaming service is now available to download from the Google Play Store, you can find out more details at the link below.